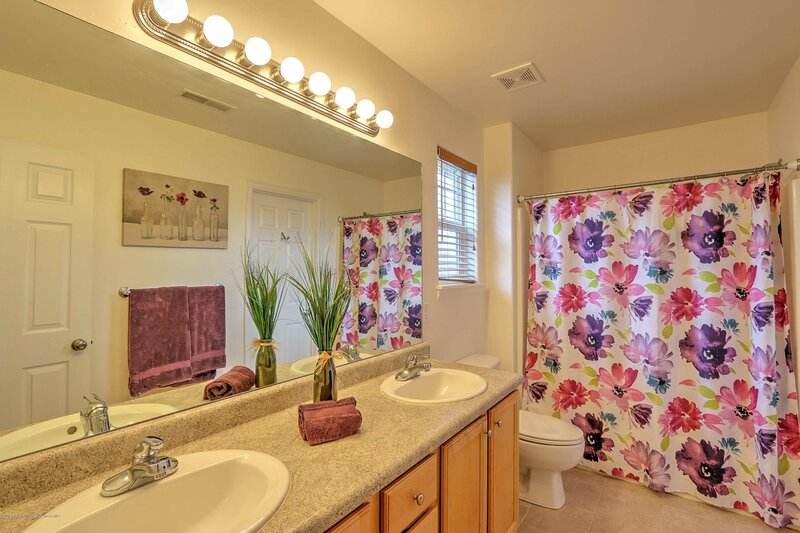 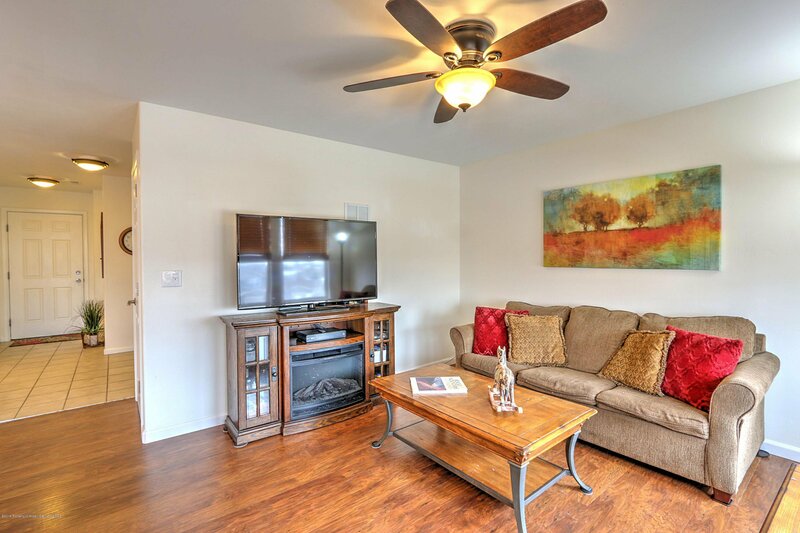 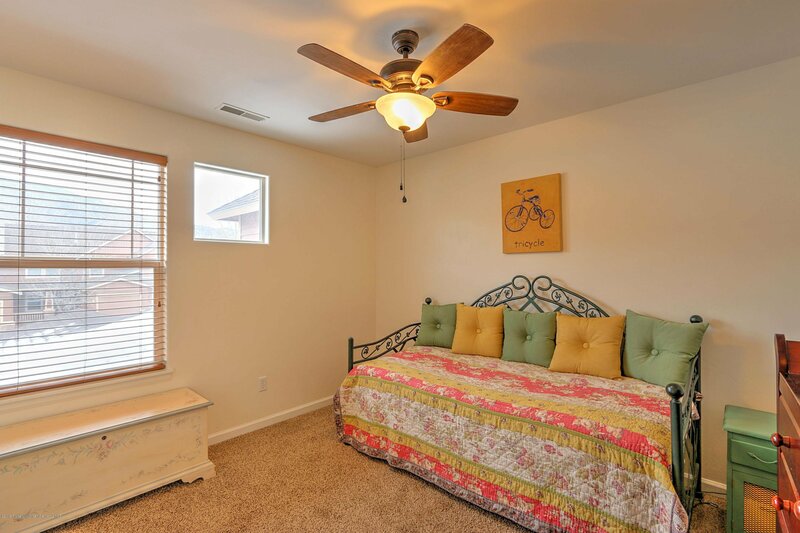 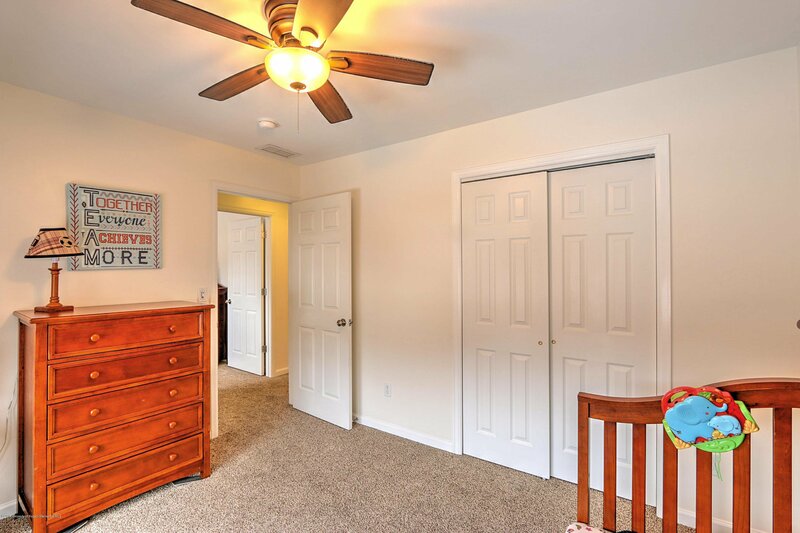 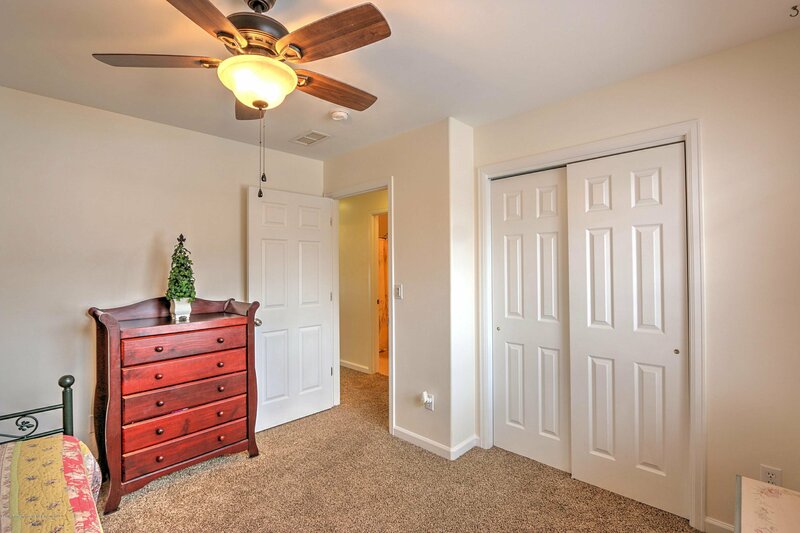 Make this cute and comfortable townhome your very own! 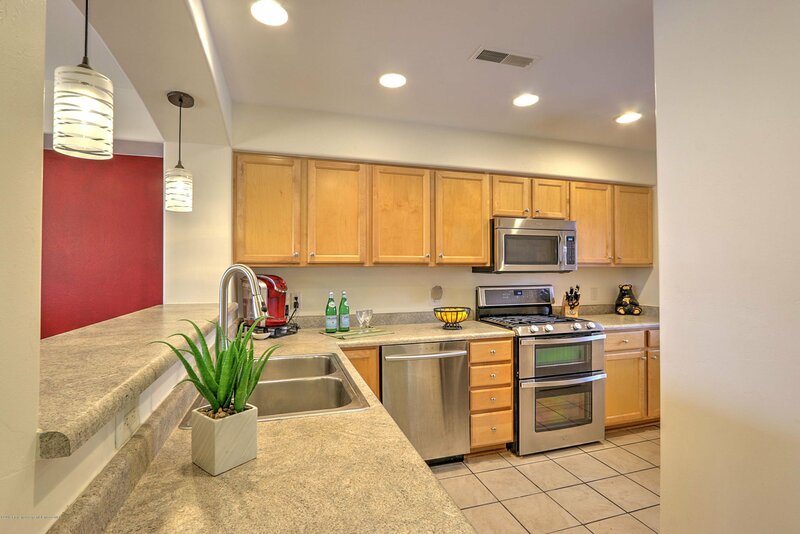 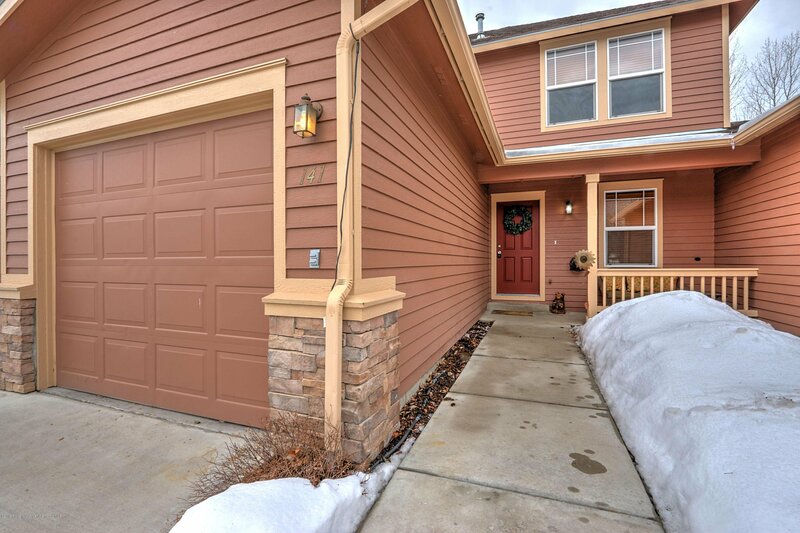 Get inside this 3 bedroom, 2.5 bath well appointed, light and bright unit. 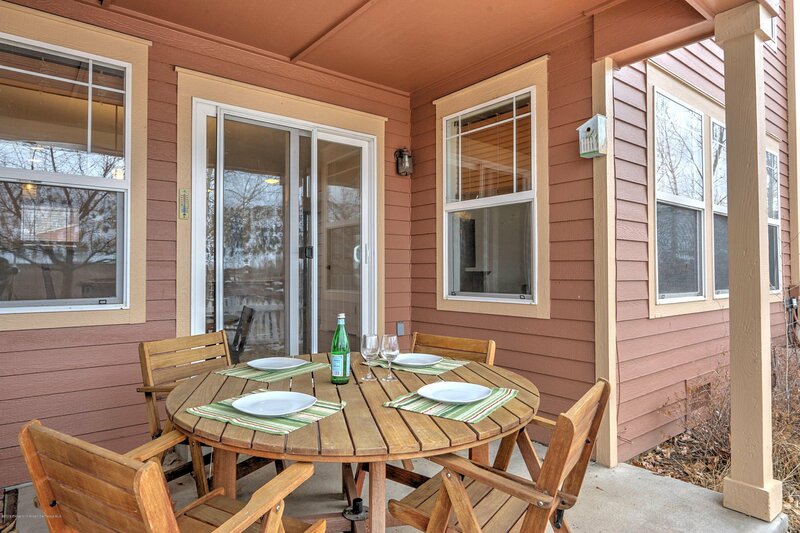 Enjoy tile and laminate wood flooring, stainless steel appliances and elevated views from the covered back porch. 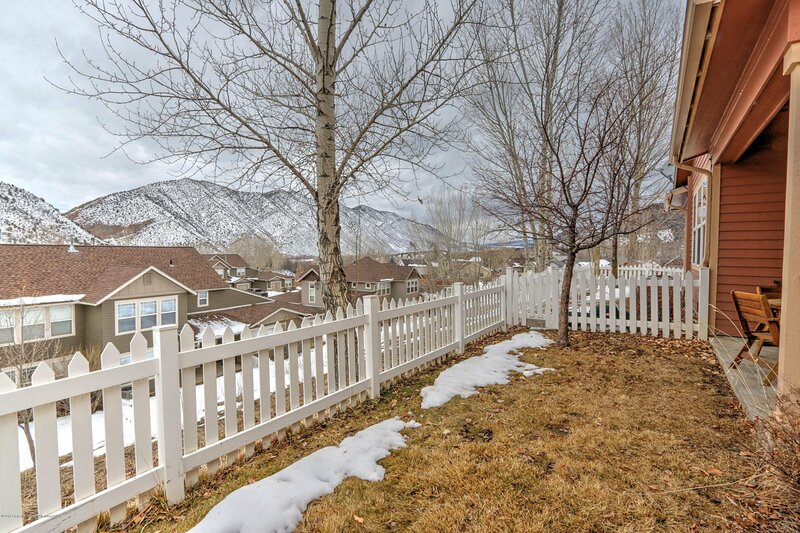 Bonus features include a fenced yard, one car garage and an HOA that takes care of the yard maintenance. 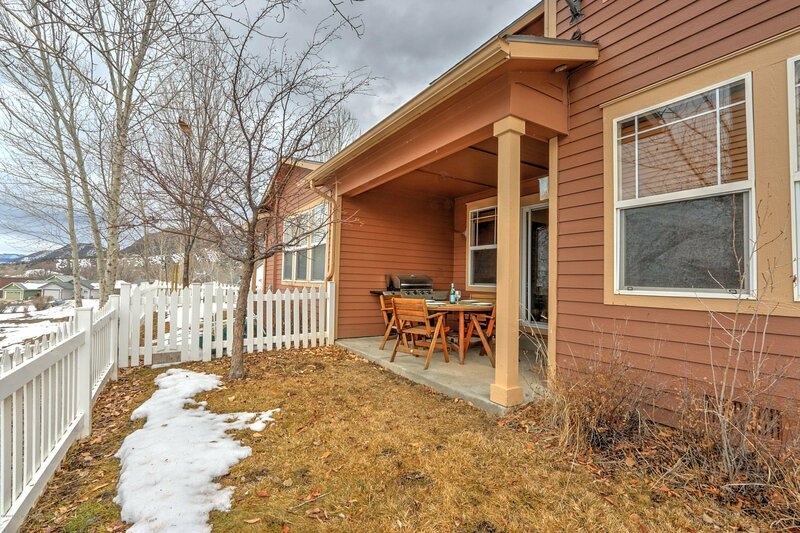 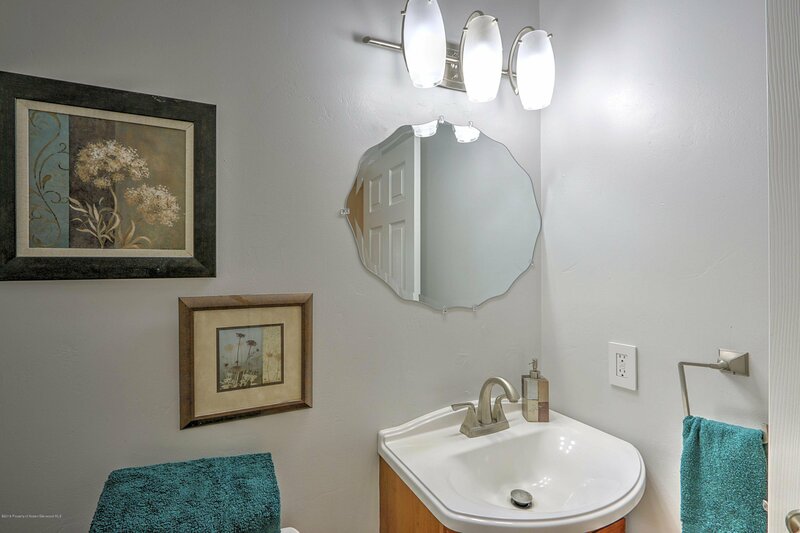 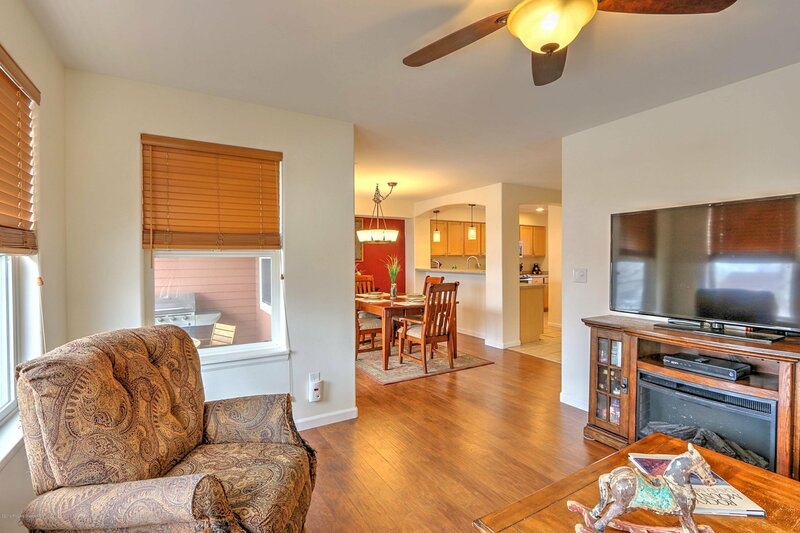 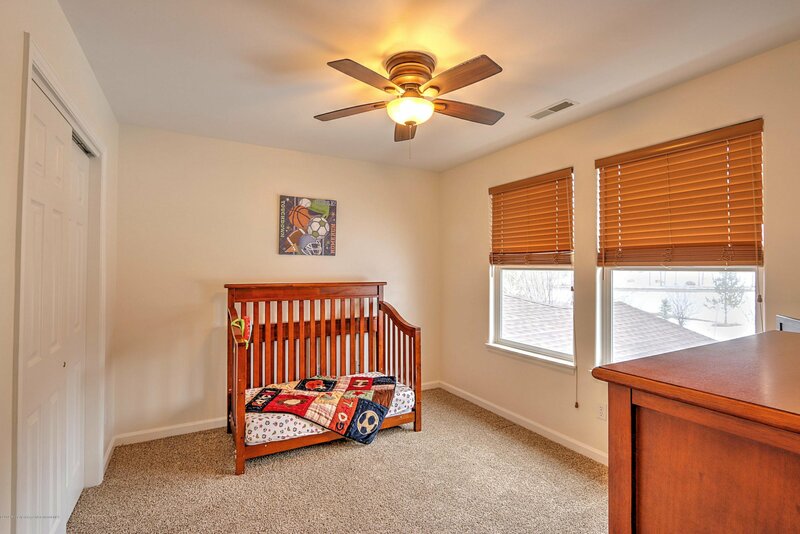 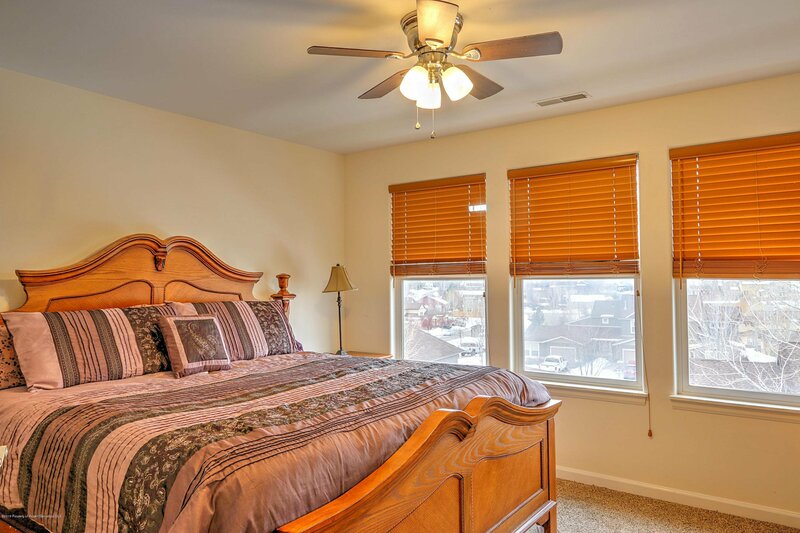 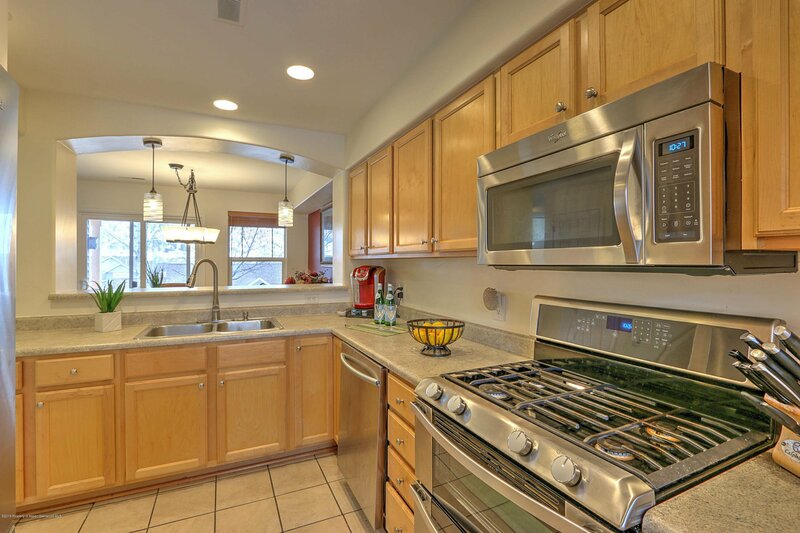 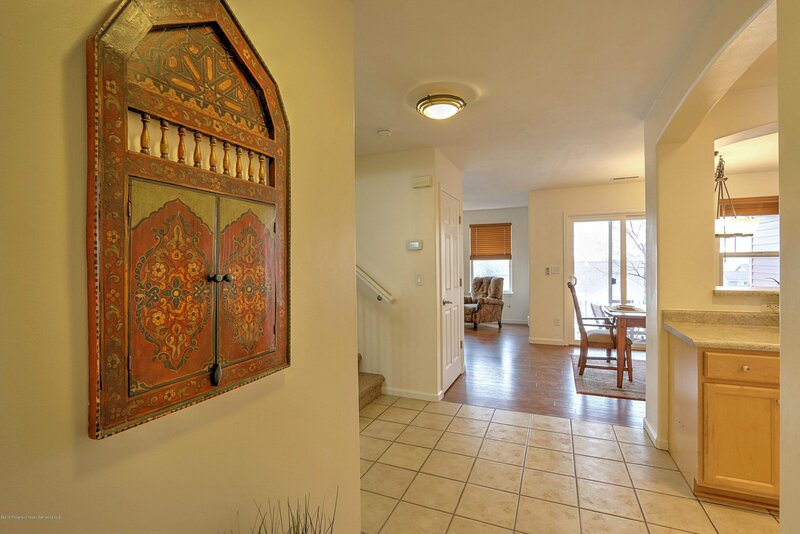 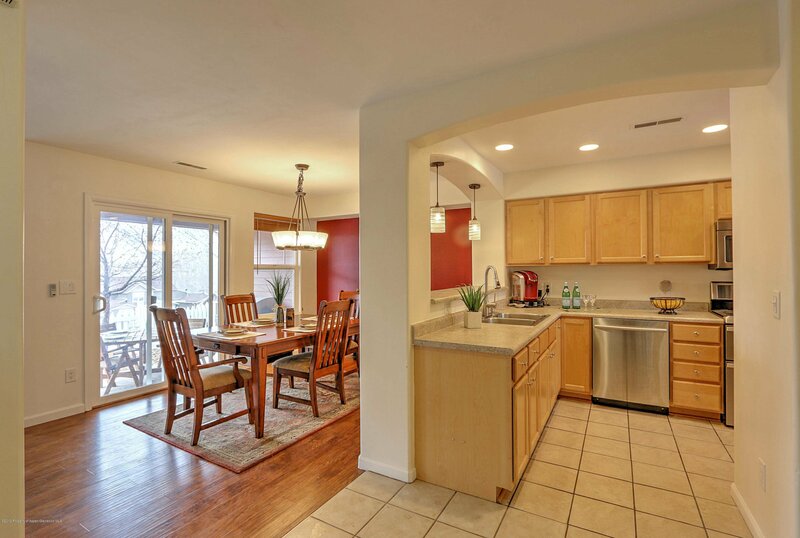 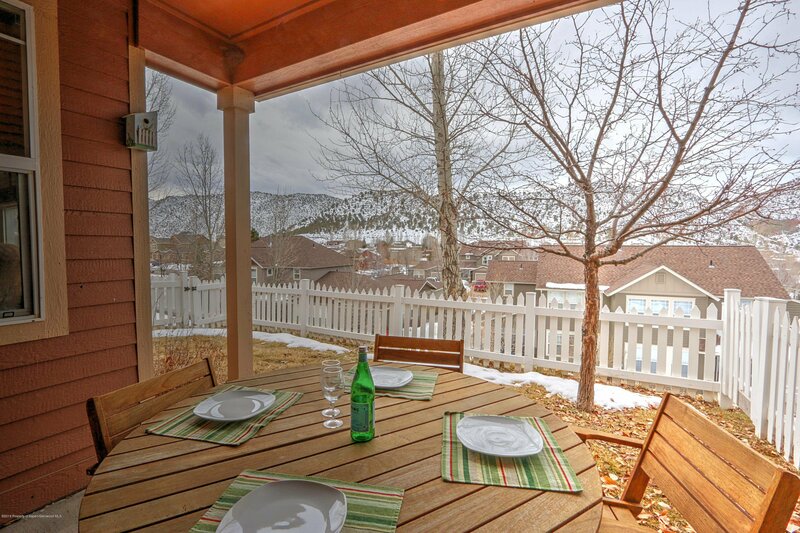 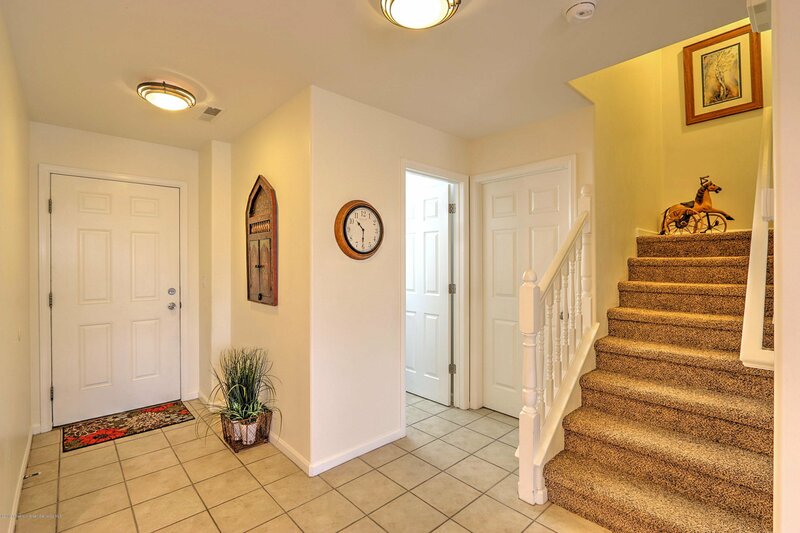 Conveniently located within walking distance to schools, trails and parks. 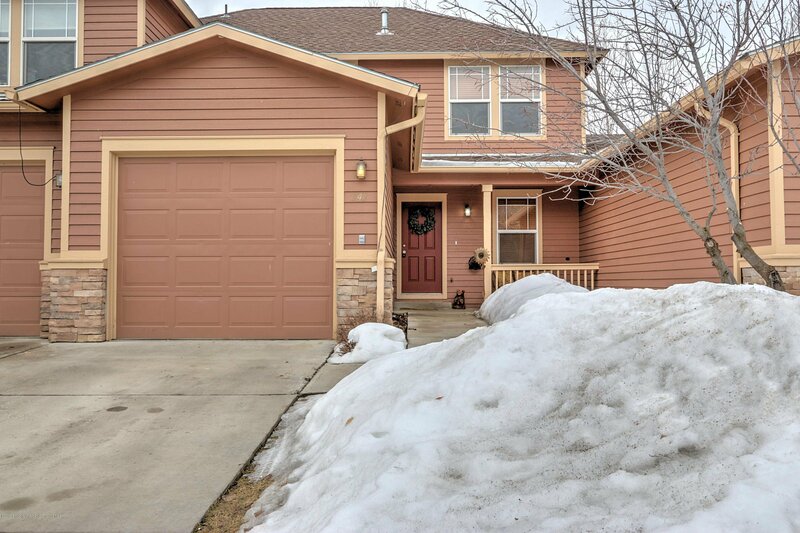 Listing courtesy of The Property Shop Inc. 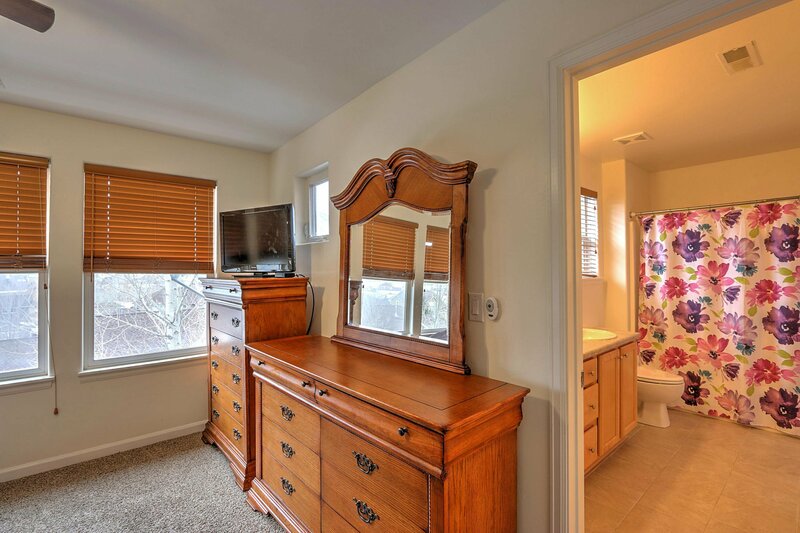 Selling Office: Non-Member Office.